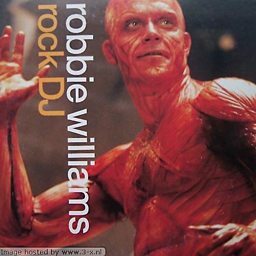 Robert Peter Williams (born 13 February 1974) is an English singer-songwriter and entertainer. He found fame as a member of the pop group Take That from 1989 to 1995, but achieved greater commercial success with his solo career, beginning in 1997. 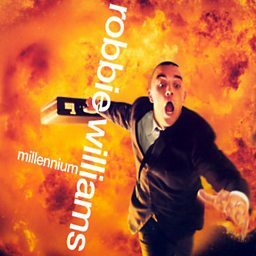 Williams has released 7 UK number 1 singles and all but one of his 11 studio albums have reached number one in the UK. He is the best-selling British solo artist in the United Kingdom and the best selling non-Latino artist in Latin America. Six of his albums are among the top 100 biggest-selling albums in the United Kingdom–four albums in the top 60–and in 2006 he entered the Guinness Book of World Records for selling 1.6 million tickets of his Close Encounters Tour in a single day. Williams has received a record eighteen Brit Awards—winning Best British Male four times, and two awards for Outstanding Contribution to Music and the 2017 Brits Icon for his "lasting impact on British culture", twelve German ECHO Awards, and three MTV European Music Awards. In 2004, he was inducted into the UK Music Hall of Fame after being voted the "Greatest Artist of the 1990s". 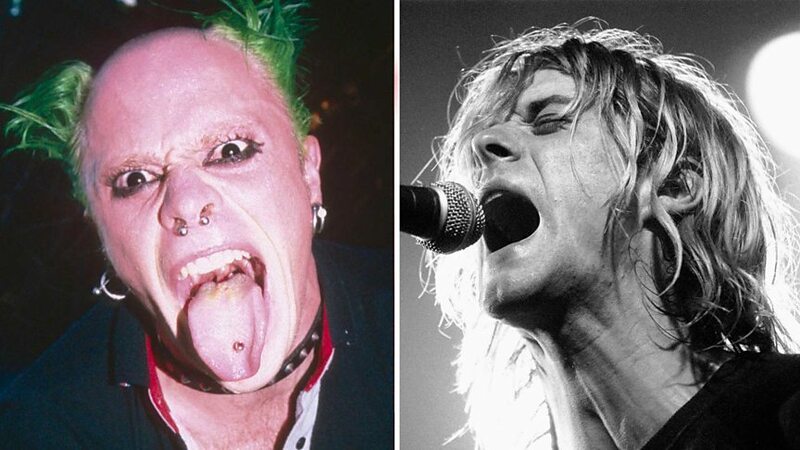 According to the British Phonographic Industry (BPI), Williams has been certified for 19.8 million albums and 7 million singles in the UK as a solo artist. He is also one of the best-selling music artists of all time, having sold 75 million records worldwide. Williams also topped the 2000–2010 UK airplay chart, racking up almost 50% more plays than the Sugababes at number 2. In 2014, he was awarded the freedom of his home town of Stoke-on-Trent, as well as having a tourist trail created and streets named in his honour. 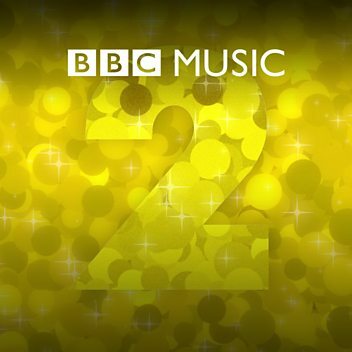 Jo Whiley puts your questions to Robbie ahead of his Radio 2 In Concert performance. 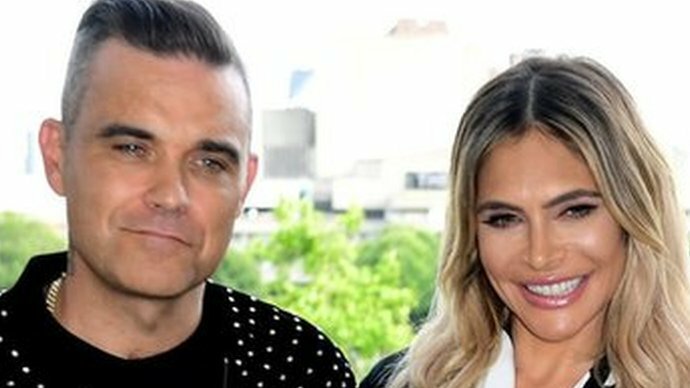 Robbie chats to Graham about his new album, and he's joined by his wife Ayda Field too! 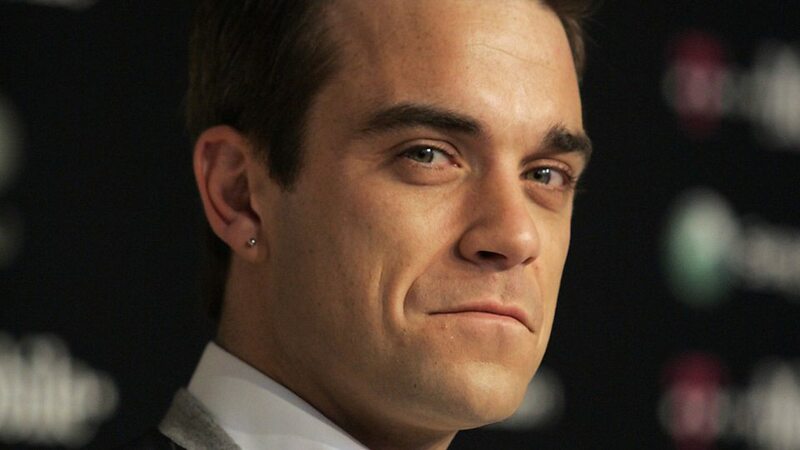 Robbie Williams talks about streaming, downloads and social media. 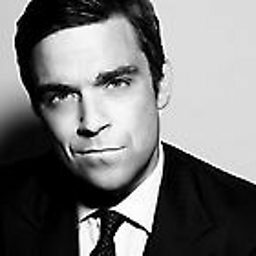 Edi Stark talks to Robbie Williams about his new album, fame, sobriety and much more. 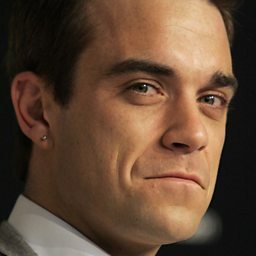 Robbie Williams: "I don't want to be a has-been!" Robbie tells Chris about his big return with new album The Heavy Entertainment Show. Robbie Williams is introduced by himself, Mr Burns and Johnny Vegas! Chris gives Robbie a steller introduction to the Radio 2 Breakfast Show. Robbie reminisces about the first time he heard Bobbie Gentry's Ode to Billie Joe. 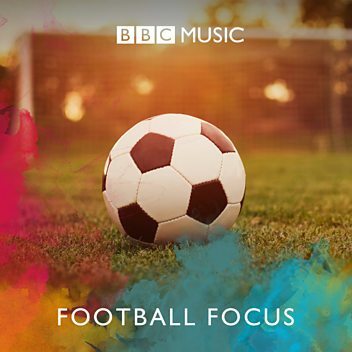 Robbie Williams chats with Rizzle Kicks as they perform in session. Robbie Williams says leaving Take That cost him money but earned him a pineapple. 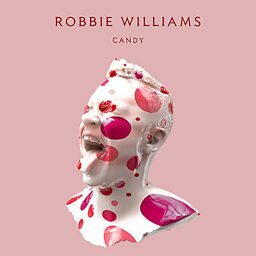 Robbie Williams sings the title track from his new album, Swings Both Ways. Robbie explains why he doesn't seek critical acclaim and prefers to be an entertainer. 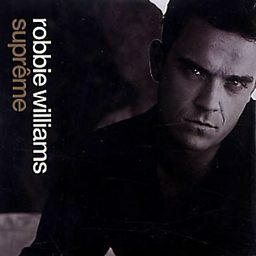 Robbie Williams performs Supreme from his third studio album, Sing When You're Winning. 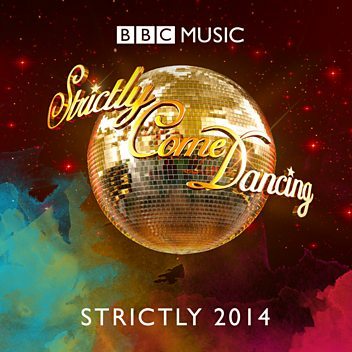 Robbie tells John Wilson why it matters that BBC Radio 1 no longer plays his records. Robbie Williams performs his new single Go Gentle for the first time in front of an audience. Robbie talks emotionally about the promise he makes to his daughter in his new song, Go Gentle. Robbie performs No One Likes A Fat Pop Star from his new album, Swings Both Ways. Robbie Williams says he was upset by unflattering photos of him published by a newspaper. 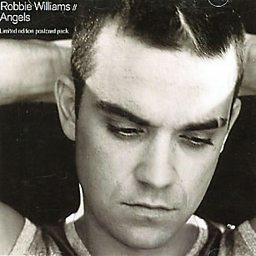 Robbie Williams performs Angels from his debut solo album, Life Thru A Lens. 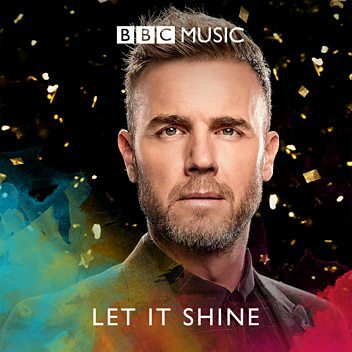 How many of his hits can Gary Barlow perform in 60 seconds? "We didn't direct it naked!" 'I'm Gary and I'm from Cheshire' - it's Take That for Radio 2 Live in Hyde Park 2017!